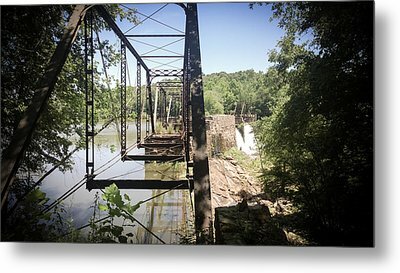 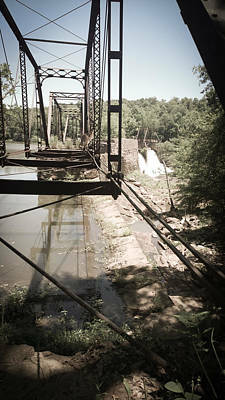 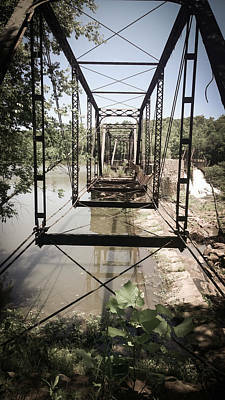 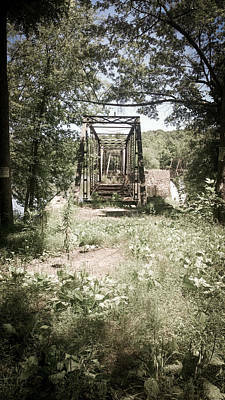 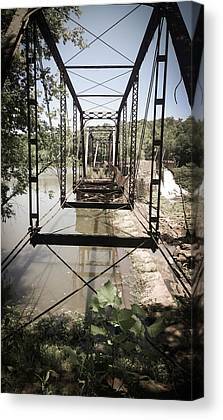 This is a small, dual collection of photographs focused on an abandoned metal trestle bridge in Upstate South Carolina. 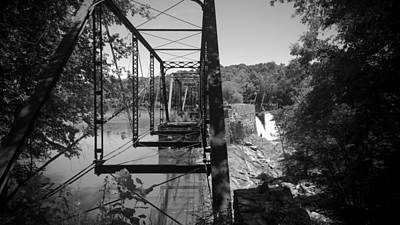 There are two versions of almost all of the images: One in Black and White, and one processed to recreate the effect of the old oil colorization processed used on black and white film. At this time, I do not know the history of the bridge, but I hope to find out soon and update my descriptions.